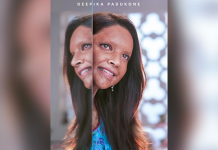 2019 is turning out to be a good year for Bollywood and for the Indian film industry, in general, considering how amazing the movies are and the turn out they are experiencing. Plus, the audience is having the best of their times with great content and great movies to watch in the cinema. This positive realm of Bollywood’s happiness was started with Vicky Kaushal’s Uri which was special for more than just one reason. It comprised of a good storyline, great actors, fantastic dialogues and more importantly, it connected with the audience on a more emotional level. It has to be one of the most important movies of Vicky Kaushal’s career which eventually gave the world a perspective that Vicky can carry an entire movie on his shoulders and has the ability to bring the audience to the theatre. Which is refreshing for every Vicky fan since they all knew about it already, it was just a matter of time that the industry could also see it. Best part, Vicky’s charm and acting skills can’t just bring the audience to the theatre but can also make a record of it. Uri is not the 10th highest grossing Hindi film ever. With a collection over the last 10 weeks tolling up to over Rs 250 crores, at just the domestic box office, Uri enters a new category altogether and fans couldn’t be happier. Plus, this happened when Uri eventually moved to a reduced screen count because of all the new releases like Gully Boy, Manikarnika and now, Kesari. 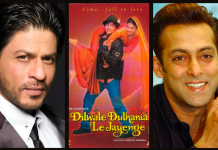 If you know anything about the Hindi film industry then you’ll be aware of how this entire category is largely dominated by the Khans, Salman and Aamir to be particular. 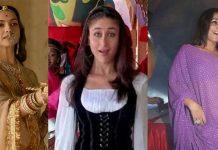 While some of the movies are absolutely great, there are also some unimaginable names on the list which failed in the critics’ eyes but were a hit among the audience and fans. 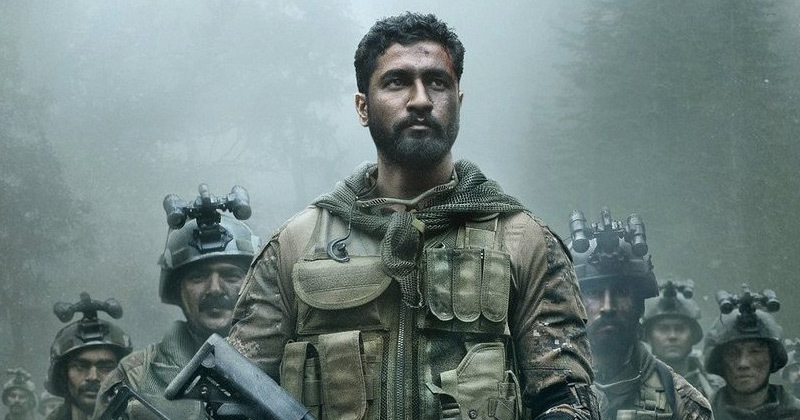 Here is how much Vicky Kaushal’s Uri collected over the weeks. As per BollywoodHungama.com here are all the other movies on the top grossing list and how much they have collected. This second and final part of Baahubali was much awaited and rightly so, it earned some big mullahs on the box office. In totality, Baahubali: The Conclusion, Hindi version grossed over Rs 510 crore, the highest in the history. Please note, these were just the domestic collection and they have been listed on that basis only. As for India’s sweetheart, Vicky Kaushal, things have gone just uphill since his much-loved role in Sanju. He is being awarded and appreciated for his role as a supporting actor and after Uri, the fan base is going stronger than ever. 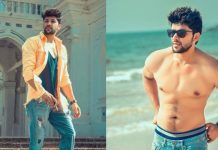 Apart from movies, Vicky is also being awarded for his style and fashion. Just recently, Vicky won the Jeep Badge of Honour at HT India’s Most Stylish 2019 awards. Things are going on great for Vicky and we hope it keeps getting better. 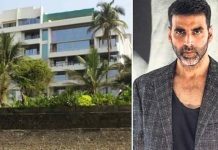 Akshay Kumar’s fan breaks into his house! He didn’t even need Alexa, whatever for the address!